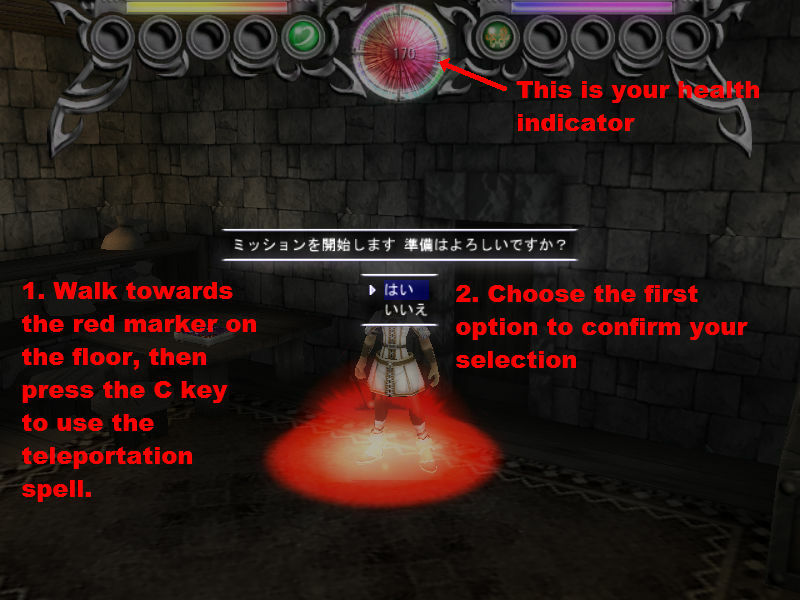 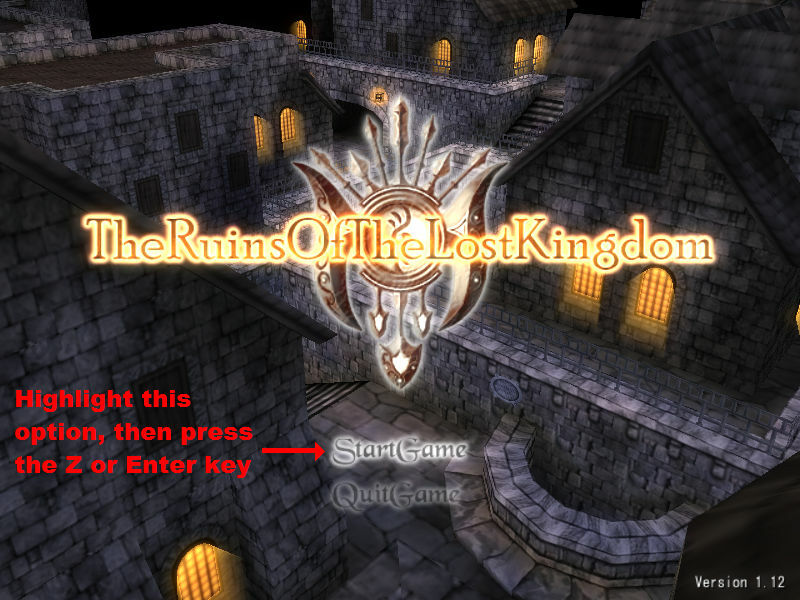 The Ruins of the Lost Kingdom is a freeware action RPG created by a group of veteran Japanese developers, featuring decent 3D graphics and a complicated gameplay system that is guaranteed to please any fans of the genre with an understanding of the Japanese language. 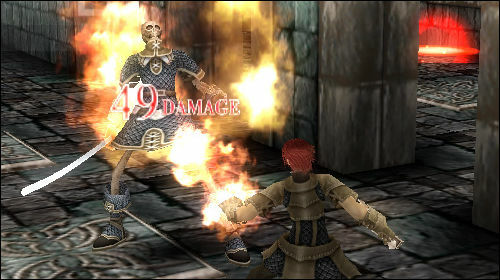 Your avatar can perform standard melee attacks in battle, cast spells, execute combos, rolls, and even embark on adventures alone or with a party of three other heroes in the multiplayer mode. 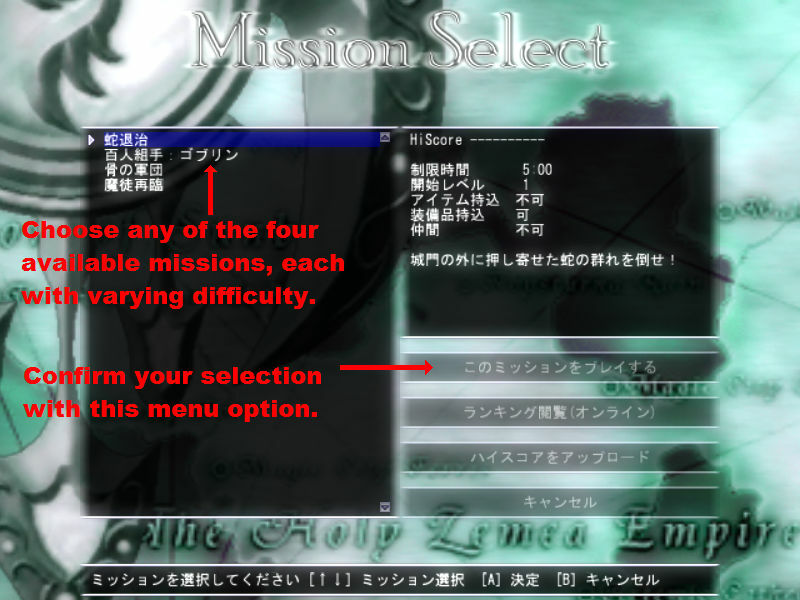 Understanding the menus can be a daunting task, so here's an easy tutorial for folks who aren't familiar with the language. 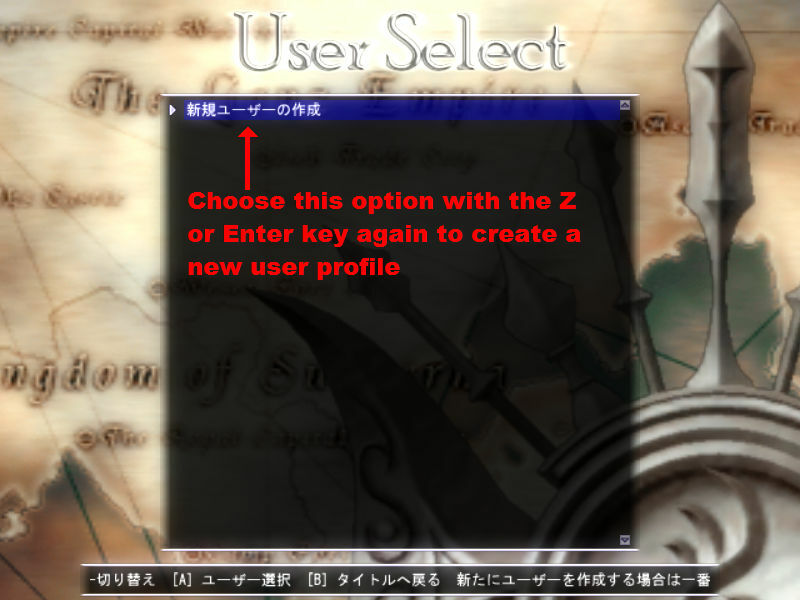 Unzip the file, then double-click on rol.exe. 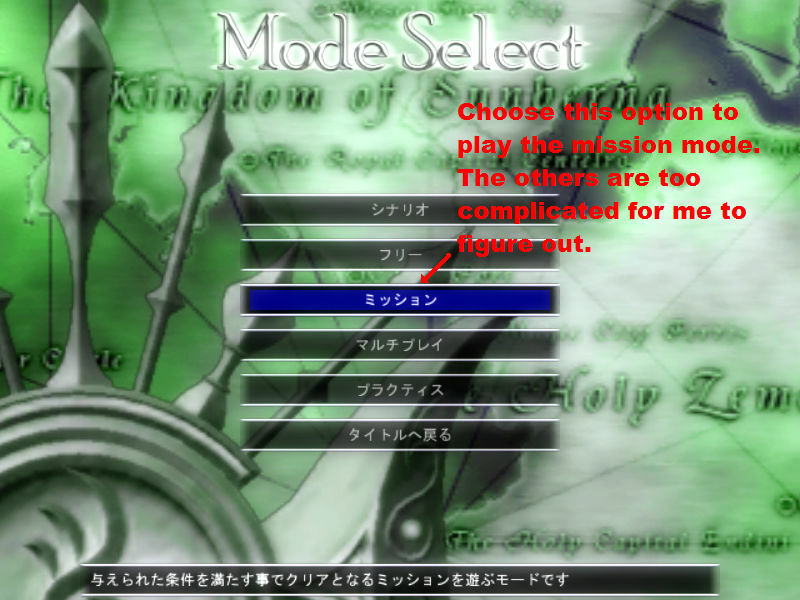 A config menu will appear, just choose next for default options. 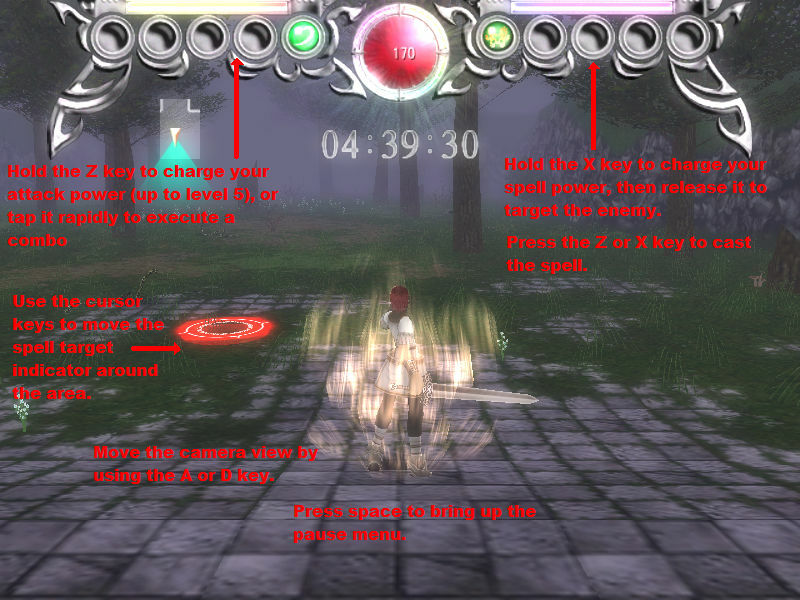 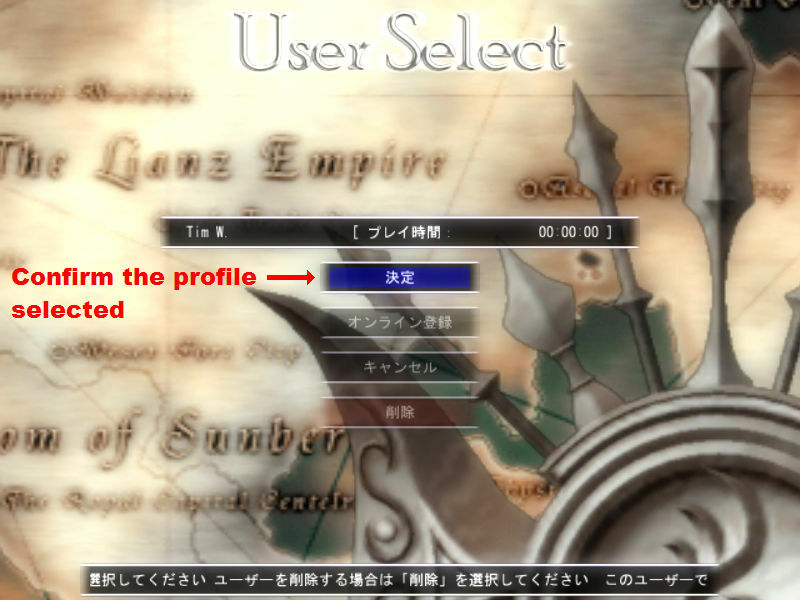 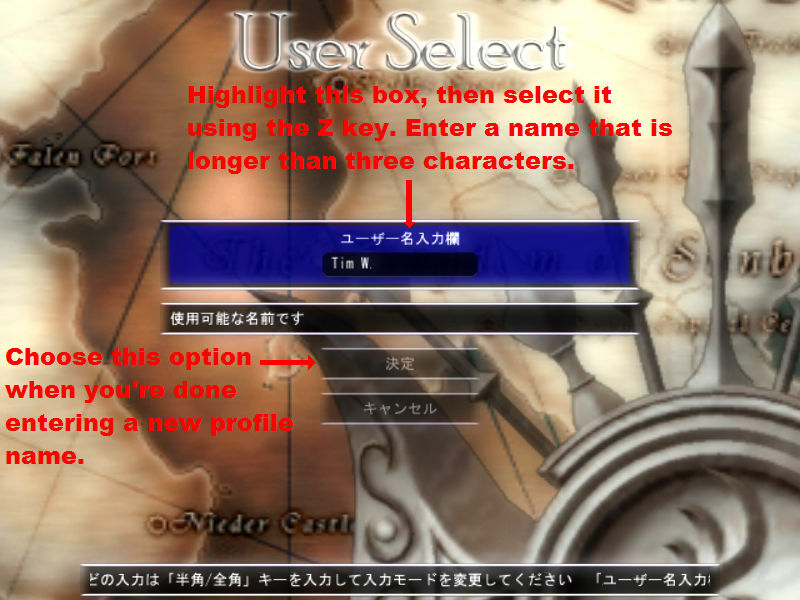 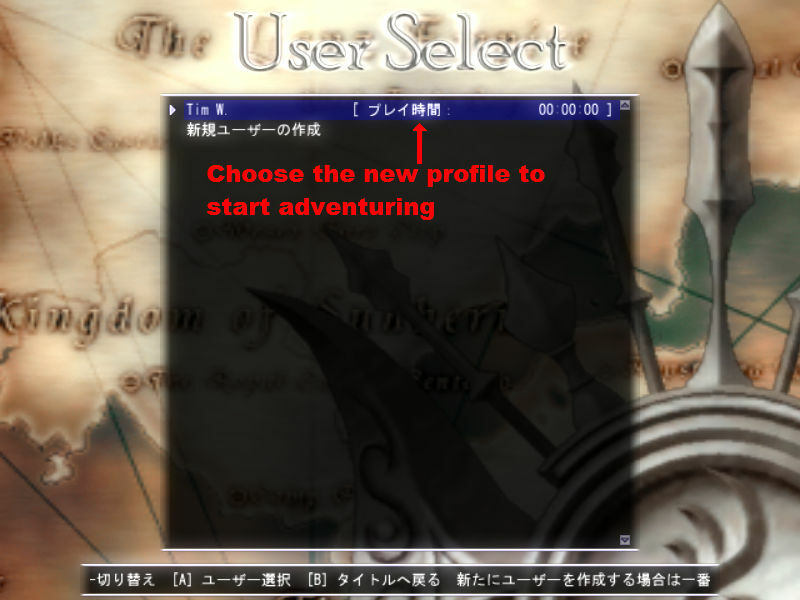 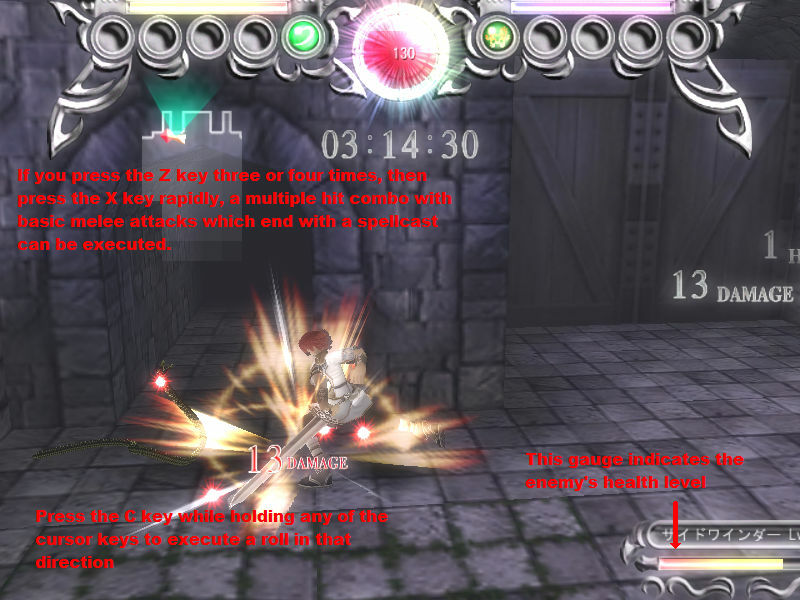 Once the configuration menu closes, double click on rol.exe again to start the game.